Enno Voorhorst studied with Hein Sanderink, Hubert Käppel (Musikhochschule Köln) and David Russell. 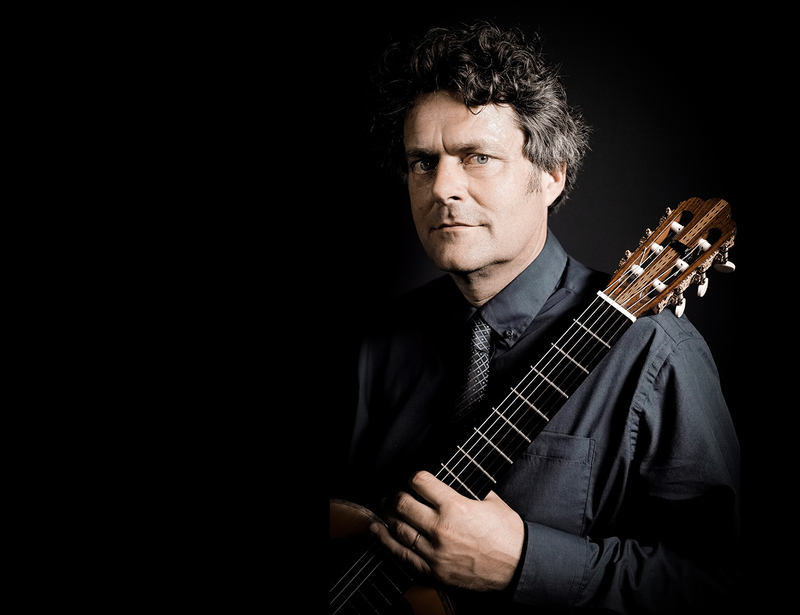 In 1987 he won first prize at the international guitar competition in Hof, Germany followed by a number of prizes including the Dutch guitar prize in the Amsterdam Concertgebouw in 1992 and the first prize at the Seto-Ohashi competition in Japan in that same year. He has regularly played in the most prestigious concert halls in Holland and gives concerts and master classes throughout Europe, Asia and America. His first CD with works by Agustín Barrios Mangoré (Sony 1994) received critical praise and was the prelude to an international career. Rico Stover, (foremost expert on the music of Barrios), wrote: "The CD Agustín Barrios Mangoré played by Enno Voorhorst is the best that I have heard so far." (Reissued at Brilliant Classics) In 2012 Jorge Morel dedicated "Recuerdos del Camino" to Enno Voorhorst with a similar comment: 'en tus manos, Dios pone el espíritu de Mangoré', which means, ‘in your hands, God puts the spirit of Mangoré’. The CD Bach-Pärt-desPrez(2015) contained original adaptations for solo guitar and Classical Guitar Magazine wrote: 'This is a fabulous CD and a must for every CD collection'. His latest CD (Cobra records 2018) is dedicated to the French composer/guitarist Roland Dyens. Beside selected solo works Voorhorst recorded the Concerto Métistogether with The String Soloists. Enno Voorhorst teaches at the Royal Conservatory in The Hague and, in addition to solo concerts, performs regularly with oboist Pauline Oostenrijk and with viola player Mikhail Zemtsov in the Duo Macondo.